Boston’s law enforcement community is breathing a huge sigh of relief after it was announced that wounded Boston PD Officer John Moynihan is expected to be moved out of the Intensive Care Unit in the coming days. 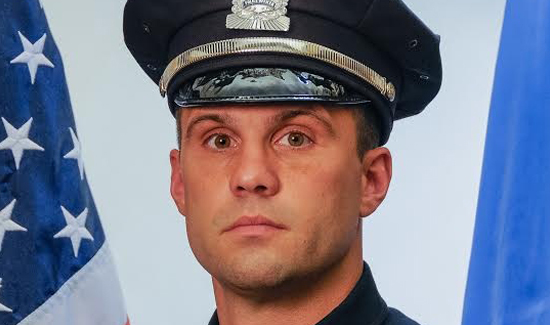 Moynihan, 34, a six-year veteran of the Boston PD who was honored for his role in the aftermath of the Boston Marathon bombing, was fighting for his life this weekend after he was shot in the face during a traffic stop that ended when other officers shot and killed his attacker. Officer Moynihan, you have been and are being prayed for. May God bless and keep you.